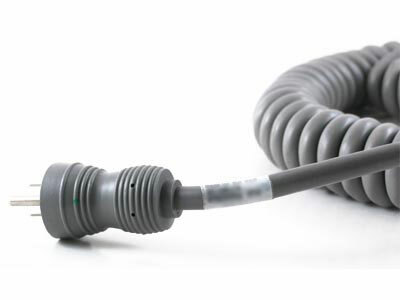 POWER-TOUGH® cordages are tough, flexible cords designed for the extreme duty mobile appliances and professional grade power tools. 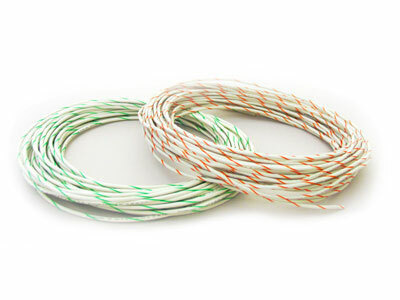 Power-Flex cordage’s utilizes Conductive’s proprietary Flexxon-R™ synthetic rubber polymer to resist harsh chemicals and oils that can weaken and deteriorate common rubber cables. Its proprietary Flexxon-R™ jacket is vulcanized for melt resistant and remain flexible in wide temperature ranges including sub-zero temperatures. 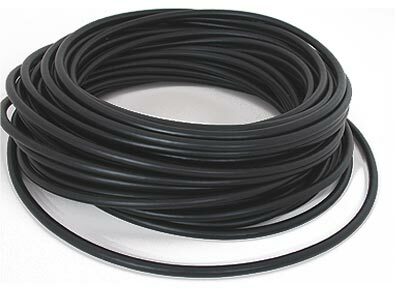 For extreme duty, POWER-TOUGH® XTREME line resists cold temperatures impacts and remain flexible in Arctic environments as low as -50 Degrees Celsius. 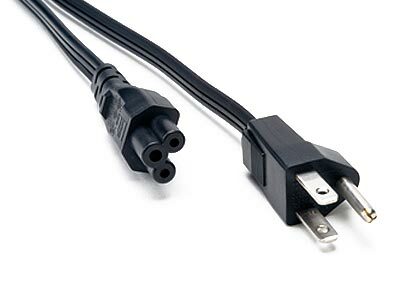 Designed with high strand count conductors and synthetic cotton fillers, POWER-TOUGH® cords out-perform ordinary flexible cables in resisting flex breakages and abrupt mechanical pulls commonly experienced in industrial and professional power tools and mobile appliances. 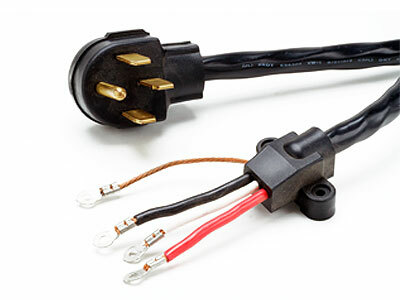 POWER-TOUGH® cords can also be custom designed to suit customer specific applications and performance requirements.